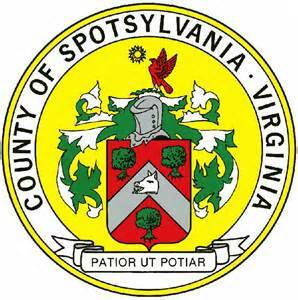 The Spotsylvania Board of Supervisors will meet on June 28th at 6:00 p.m. at the Holbert Building. This meeting was originally scheduled for June 26th, but was rescheduled due to an invitation the Supervisors received form the White House to attend an event on June 26th. A few items include a public hearing on the County's Towing Ordinance, and staff presentations on retired county employee health benefits and corrections and follow up to comments from the Board of Supervisors and School Board's May joint-work session. The Board will also recognize the Spotsylvania High School baseball team for their recent State Championship.